In the past, permanent makeup was about needles entering the deepest layer of your skin. If you find that painful to imagine, well, that’s because it is. However, with advancing technology and skilled microblading artists, microblading beauty and safety has now reached new heights. Our microblading artists are all well-rounded. 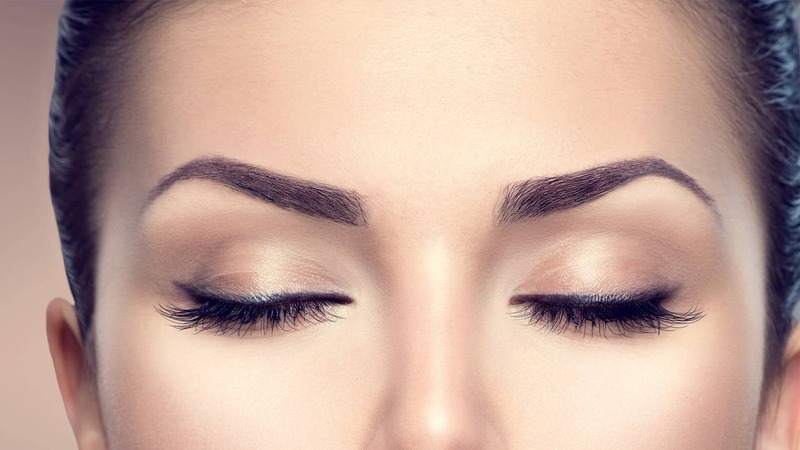 At Organic Permanent Makeup (OPM), our staff’s stringent microblading training has you covered. Our hands-on workshops prepare any microblading artist against permanent makeup done wrong, infected microblading, and improper eyebrow corrections. Even in the early days of their microblading course, our microblading artists incorporate safety and quality in their work. They were tasked to put their skills to the test on real live models. They keep in mind the importance of the right microblading techniques. This is so they’ll have a proper license and plenty of satisfied customers. Their in-depth microblading training allows them to control their hands while exerting 50 psi of pressure. Our microblading always uses high technology. Our state-of-the-art makeup machine assures you that our microblading gives you no bleeding and no bruising. It’s soft to the touch, unique, and provides a very desirable result without you feeling too much pain. We provide training in using these machines, from the starter kit up to the more complex processes. You won’t even have to concern yourself about which pieces of equipment you should use, because we will provide you with everything you need. Compared to using outdated blades, our machine promotes faster healing time from the cuts brought about by microblading. The OPM machine has just the right thin blades, which may be u-shaped, curved, or sloped. These blades glide over thin skin to produce a fine cut and natural strokes. There is minimal tissue loss when using these; thus, they promote primary healing in no time. Also, the chance of getting infected from our tools is close to zero. Once you become an OPM microblading artist, you’ll know full well how to avoid that. Aside from your great knowledge takeaway on the microblading course, you will be taught how to take good care of your tools, so that, for a long time, your tools will always be as good as your skills. Our microblading training is in theory and in actual practice. At Organic Permanent Makeup Academy, we make sure that you are very confident with your skills once you have graduated, and we believe that your dedication to our microblading course will catapult you to become an efficient microblading artist. Our 100 to 150 minimum hours of online theory teaching will help you learn about the concepts of artistry, cross-contamination, sanitation, and skin depth. The minimum 50-100 sheets of drawing on practice sheets will help you slowly adopt the orientation of microblading on an actual person. Our required 50 exercises of drawing on actual skin, using blades or needles, for mastering the application of pressure and the art of stretching will further boost your level of confidence. Finally, being supervised by three trainers who have done 100+ procedures will mold you to perfection. In this industry, there are no strict regulations yet. In the future, however, you’ll be thankful when the time comes that policies will get brutal on unqualified microblading artists. 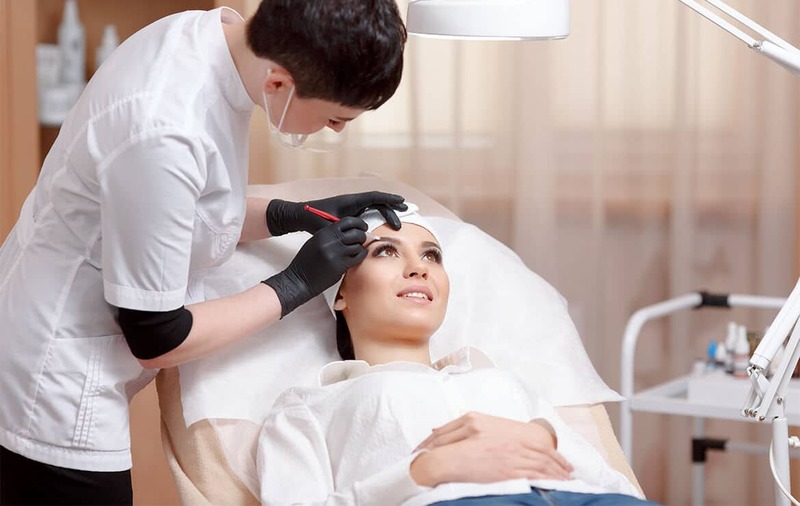 By then, you’ll be enjoying big sums of money from this profession and will do so for as long as you keep on practicing our microblading best practices. Invest your time and dedication in our microblading course now! This will all be taught to you if you join our microblading course in Organic Permanent Makeup. Microblading learning is being talked about by a lot of people, especially those who are too busy to apply makeup on her day to day life. Clearly, if there is a thing which gives women an enhanced fresh and natural appearance and at the same time, have the freedom from daily makeup routine, the news will be uttered by everyone’s lips in no time. Getting more literal this time, OPM makeup procedure for lips enhancements have all the right ways for everyone’s varying demands on lips. We can change the size, shape, and color of your lips into whatever that pleases you. You can have a flush, full looking envious lips blending with your natural color. Or if you want to look younger, you might want to have soft pink lips similar to those of a newborn baby. Microblading lips require a prior consultation first. We help you decide on what you should want for your lips to be. We carefully consider the frame of your face and the tone of your skin for that matter. And then we educate you to have a substantial microblading learning which is essential for your lips’ maintenance. We know exactly how you feel when you are not sure if the changes in your lips are still normal or not, and to make you aware that we are experts in what we are doing, here are some microblading learning reminders after you undergo the process of microblading lips. There will be swelling from moderate to slight on the first three days. On the first two days, your lips will feel nothing that significant except of the slight swelling. But on the third day, it’ll be thicker and it feels hot or sore, so don’t forget to apply Vaseline on this 3rd night. Exfoliation begins on the 4th day and you’ll have very chapped lips. It continues until the 5th day. And finally, on the 6th day, a soft and rich color begins to appear. Your lips will appear pale after the first week. Lip color slowly disappears and the frosty stage begins as a grayish haze is dominant on the lips. Don’t be scared because it’s normal. The good news is that it is a sign that the healing on your skin is starting. Here, the extra pigment trapped in the epidermis will shed as dead skin cells will slough off. Then as the new skin will naturally take over at the top, the nice pigmented area can now be viewed under the skin. Color blooms from within more and more each day. Healing is normally complete on this day. So the color that you’ll be seeing is the final one. Lips will remain dry for a month or two so wear some type of lip gloss or lip balm so it won’t feel dry and the implanted pigment will be enhanced. It is to be expected that the color will also slightly vary on a daily basis. The changing temperature of your environment is one of the reasons. Another is due to the condition of your body, like if you are hydrated or dehydrated. One exception of the healing time is when the client is older, say over 50 years of age. Responsible microblading lips procedure suggest on waiting for another one week for the total restoration of the natural collagen of the lip tissue to occur. We will be very honest. A true lipstick-look should not be expected here. Microblading lips procedure do not replace makeup. However, by already being naturally beautiful through this, it will save you time and energy. Basically, you’ll only need simple and fast makeup to do the trick of enriching your beauty. Always bear in mind your microblading learning regarding the post-care instructions of your lips! The tasks are not too daunting and it helps to know that the effect of microblading lips procedure lasts almost forever. Let Organic Permanent Makeup OPM be your partner in this quest for being forever beautiful. People every day suffer from alopecia wheather it’s due to cancer or a desces, a story that touched my heart of a 35 year old mother that was diagnosed with alipichia alerata it happens that it is an amunie disis and millions around the world are suffering from this deseas everyday. After a long battle in fighting going to so many doctors, she finally gave up and accepted her looks without hair as she looked every day in the mirror only asking if I could only have my eyebrows back. She said I look every day in the mirror seeing my face as a whit paper no color, no hair no eyelashes , no eyebrows. Finally, she decided to find a solution and called Organic Permanent Makeup, more natural look and best of all organic base pigments. The procedure took 30 min no swelling , no bleeding , minimal pain. She said I now look amazing I wake up in the morning and I feel normal again. Got my eyebrows they looked like real hair, I got lash enhancement eyeliner so I look like I have lashes now. Thank God for such procedure I finally got my eyebrows back !!! We offer top premium quality concentrated pigments to obtain the most natural and stable permanent makeup effects. Our unique formulation of organic micro pigments provides a completely unique and long-lasting effect. We use an expanded color palette for different skin undertones to provide a personalized natural look. With this color system, after the pigment is inserted, the color will naturally heal resulting in a beautiful and refined look. Our OPM pigments are the best permanent makeup ink on the market today. OPM Ink also has a much higher pigment load than any other ink on the market today and is an organic derived pigment that is completely vegan safe. OPM is not packed with fillers, as are a lot of inks being sold on the market. You will see and feel the difference. Don’t just take our word on it, try the ink yourself. Once you try OPM you won’t want to settle for anything less. Resistance from evaporation provides stable concentration of color saturation = formulation with highest stability. The best part is that you only need 10 colors to perform all your permanent makeup procedures. Due to our extensive experience in regenerative medicine therapies, we have participated in numerous regenerative medicine conferences all over the world, often as a guest lecturer or highlighted participant. We have collaborated with a distinguished, international group of leading physicians, researchers and scientists on various projects. Highlights include presentations on Regenerative Medicine, Platelet Rich Plasma Therapy, EECP Therapy, Bio-Identical Hormone Replacement Therapy, and Tissue Specific Stem Cell Research and Application. There are several dermatologists who have viewed and studied the process of the Organic Permanent Makeup (OPM) system. We have been skin rejuvenation doctors for over 30 years. We have conducted many work, research, and training, and we were extremely impressed about the technique of micro-pigmentation. We are thrilled to see a non-invasive procedure which inserts pigments in the superficial layer of the skin. This form of technique is safe and effective for those that who are in need of enhancing their looks. Since the procedure is very non-invasive, there is no bleeding, downtime, nor scabbing, compared with other tattoo or regular permanent procedures in the market today. The technique that she has developed paired with a machine which has rotating magnets that would limit the skin puncture, as compared to a machine for tattoo procedures, is a new and advanced technique which differs in comparison to general tattoo procedures; by pigmenting in the epidermis using concentrated organic dyes which vastly differs from tattoo. I would also like to state that the use of light pressure techniques does not draw blood nor cause scabbing as would the technique used for original tattoo procedures. I believe that Lorine has invented a new concept of micro pigmentation, the results of which are so natural. 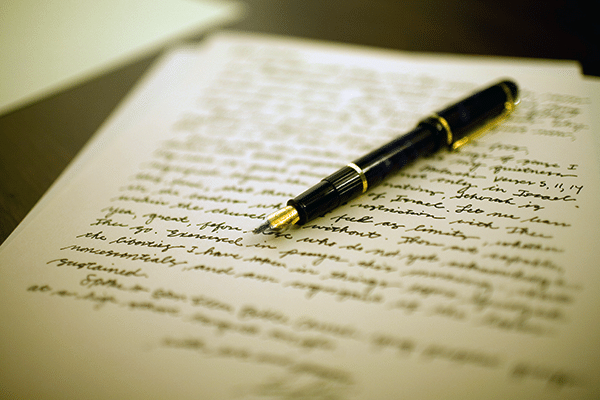 This is a letter of endorsement for Lorine Mikheail, founder of Dermablush in Los Angeles, CA. I have been a skin rejuvenation doctor for over 30 years and have conducted several work, research, and training. I have extensive experience in regenerative medicine therapies. I have participated in numerous regenerative medicine conferences all over the world, often as a guest lecturer or highlighted participant. I have collaborated with a distinguished, international group of leading physicians, researchers and scientists on various projects. Highlights include– presentations on Regenerative Medicine, Platelet Rich Plasma Therapy, EECP Therapy, Bio-Identical Hormone Replacement Therapy, and Tissue Specific Stem Cell Research and Application. 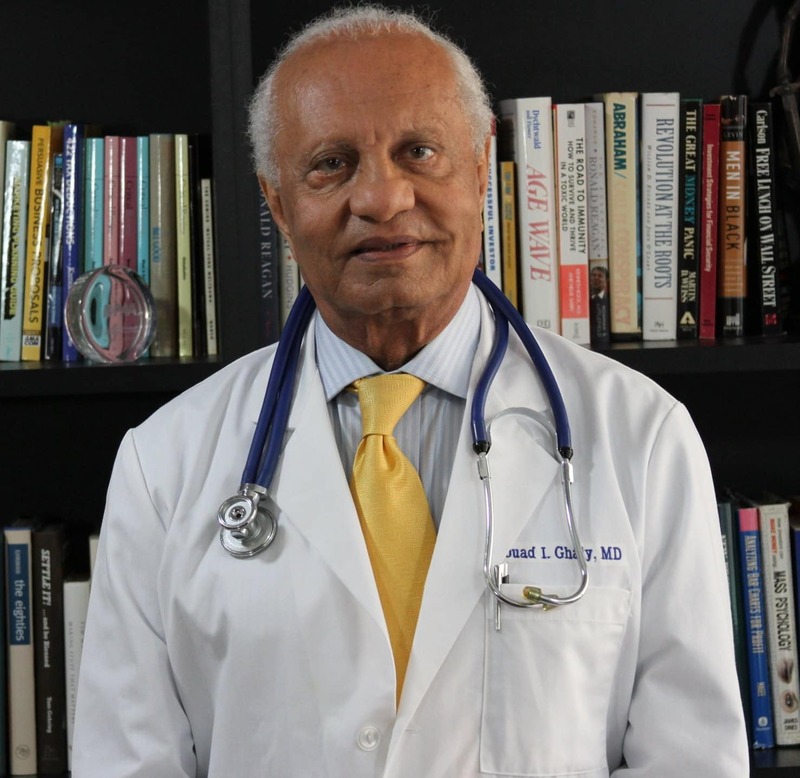 My offices can be found throughout the Los Angeles area, including THE GHALY CENTER in Torrance. I have known Lorine for two years already and I am extremely impressed with her technique on micro-pigmentation. I was thrilled to observe a non-invasive procedure which inserts pigments in the superficial layer of the skin. This form of technique is safe and effective for those in need of enhancing their looks. Since the procedure is very non-invasive, there is no bleeding, downtime, nor scabbing, compared with other tattoo or regular permanent procedures in the market today. I believe that Lorine has invented a new concept of micro pigmentation, the results which are so natural. 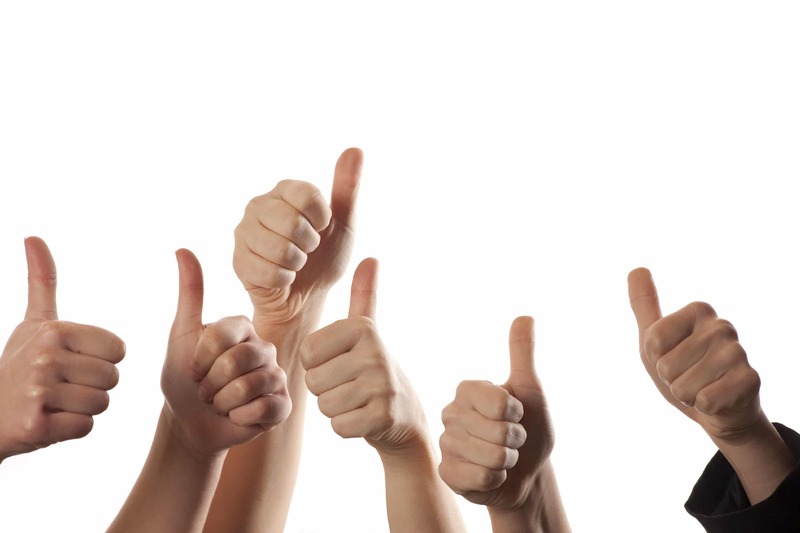 I was so happy with what I saw that I have recommended my wife to avail of the procedure. Lorine is a great artist and I truly believe in this new procedure and its results. If you have any questions or concerns please call me. We don’t always get what we want, but when it comes to permanent makeup, we hope it comes out the way we want it to, right? Since it is permanent makeup, we hope for the best, or at least decent, results. But what if you still don’t always get what you want? Wouldn’t that be a disaster? 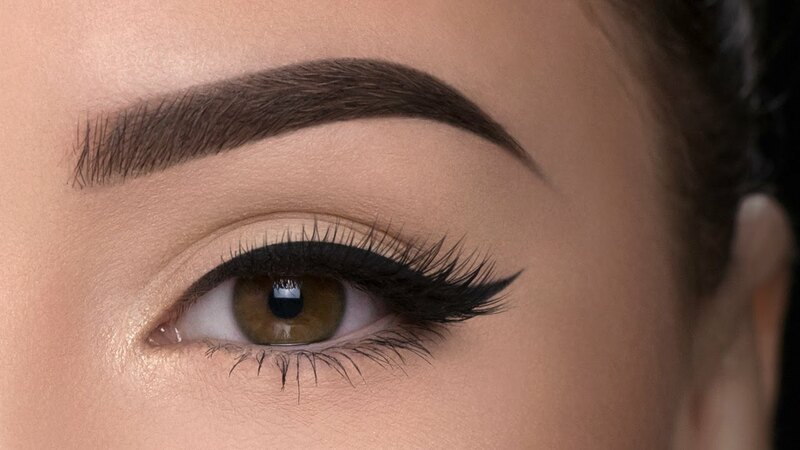 Don’t back out on that permanent makeup dream just yet. There is still a solution to this permanent makeup mishap – the Color Correction and Tattoo Removal Procedure. When a client receives a service they are unhappy with, a permanent makeup artist will see this before the client tells them anything. The permanent makeup artist understands the concerns of the client and will explain to her the Color Correction Procedure. This procedure is meant to correct pigments which are uneven, too dark, too light, too thick, and unwanted. With the Color Correction Procedure, there is a lesser chance of scarring. What makes this procedure better is the fact that OPM only uses organic pigments. If you don’t know this yet, OPM has invented the next generation of pigments derived from organic sources. You might be wondering why OPM chooses to only use organic pigments. Well, after a lot of frustration with iron oxide pigments, the OPM pigments were born. OPM pigments are formulate for each skin type, are water-based, alcohol-free, and will not result to discoloration. Thus, with the OPM pigments, you can be certain that your permanent makeup will come out looking natural. If you’re not convinced yet, Organic Permanent Makeup last an average of 2-5 years! You don’t need to worry about any discoloration and walking around with blue, red, or purple permanent makeup. 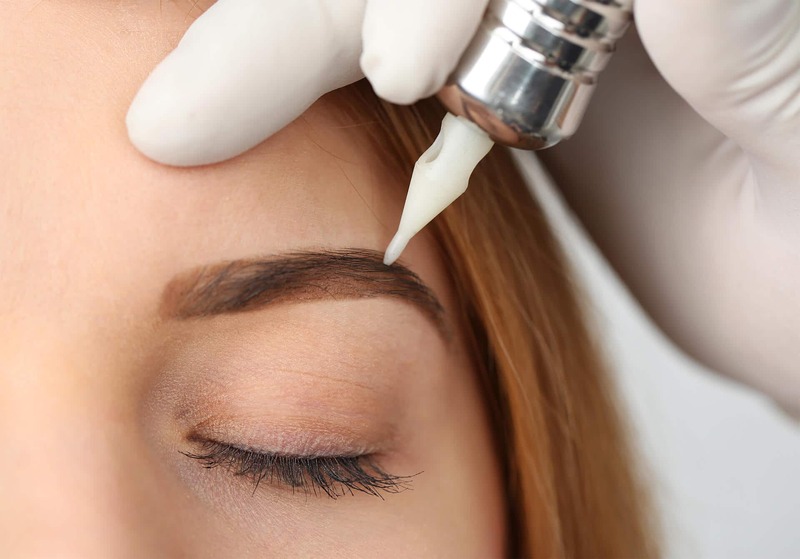 If you prefer not to maintain your Organic Permanent Makeup, your body will start to break down the applied pigments, and the permanent makeup will eventually fade. However, to retain the look, a regular touch-up is recommended. Most clients get retouched every one to two years to maintain their desired look, or even change the color and shape. So, what are you waiting for? Take advantage of the OPM Experience and offers today! The daily hustle and bustle to get things done promptly almost leaves people with little to no time to look after their selves. What’s more, people tend to overlook and disregard the importance of keeping oneself always looking presentable due to time constraints; or they just find it difficult to get a hold of a permanent makeup artist who is able to deliver what has been offered. Your face is a canvas and deserves nothing less than Organic Permanent Makeup by Lorine. Life is an everyday hustle and we don’t waste time. OPM has invented the next generation of organic derived pigment and state of-the- art permanent makeup machines. OPM founder, Lorine, has combined her medical background with her passion for beauty to become an expert in permanent cosmetics since 1995. OPM uses an expanded color pallet for different skin undertones to provide a personalized, natural look. Why OPM? For one, we use only organic ingredients that are guaranteed to be safe, eco-friendly, and non-toxic. Lorine created it specifically to be very gentle on the skin to achieve that natural look. OPM has amazing breakthrough technology and organic permanent makeup pigments which does not fade, cause bruising or bleeding, prone to discoloration, nor look fake. We’re tired of mediocre performance which results in permanent makeup gone wrong. We see it on TV and even in social media. It’s a waste of time and money; plus you get the most horrific results that traumatize clients. OPM resolves to change all that with a brand that focuses on healthy skin, beautiful makeup, and satisfied clientele. At OPM, we strive to ensure that with our foundation of techniques, we will be able to provide our clients with the most non-invasive, safest, and ultimately natural enhancement services. OPM prioritizes impeccable and seamless results to create an awesome experience for our clientele. Everything else will fall into place when you know how to keep your clients happy. Take advantage of the OPM Experience and offers today!